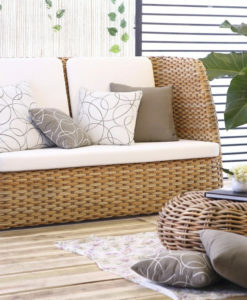 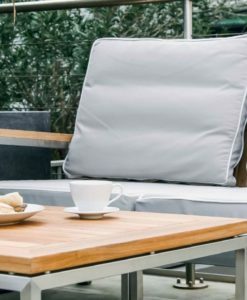 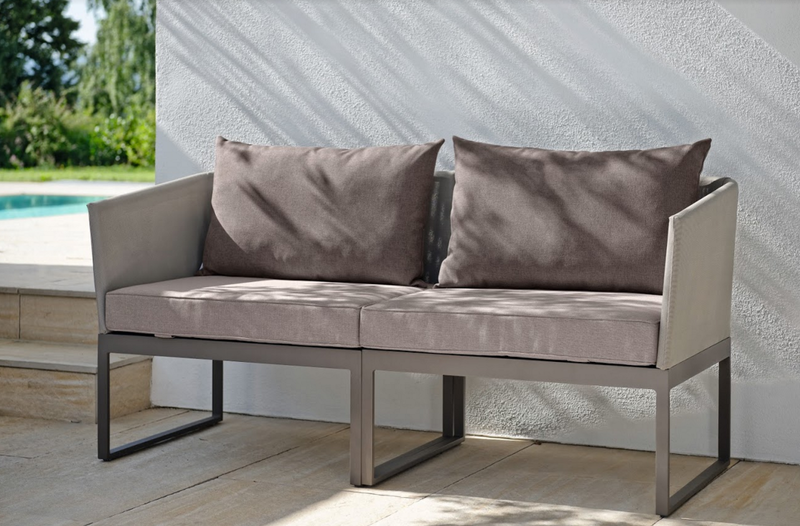 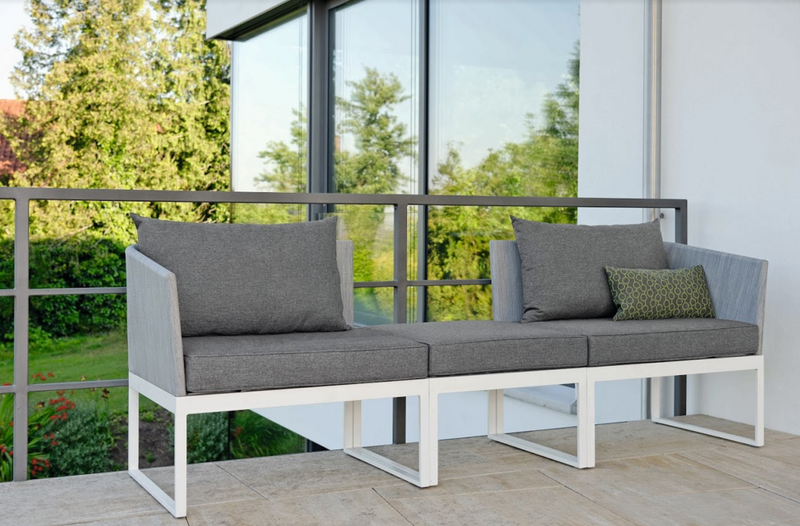 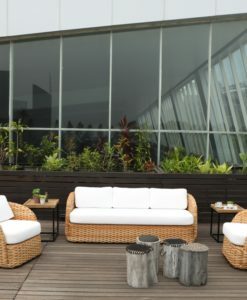 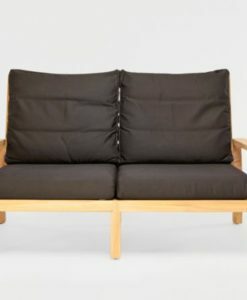 Modern Aluminum Textilene Outdoor 2 Seater Sofa is a wonderful addition to your collection of outdoor furniture as it brings versatility and functionality to your outdoor space. 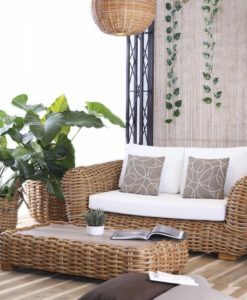 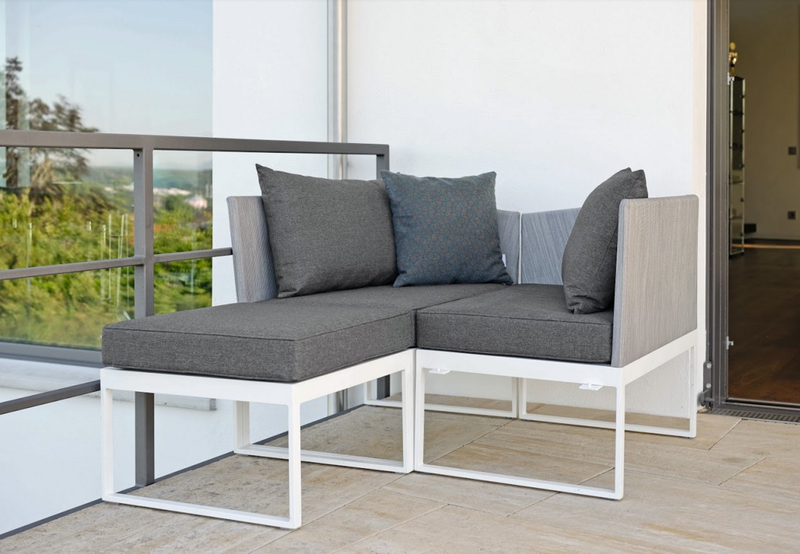 This Modern Aluminum Textilene Outdoor 2 Seater Sofa can be placed by your poolside, beach front, patio or just your backyard to enjoy relaxing evenings with friends or family. 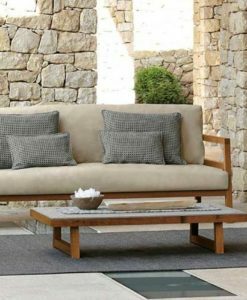 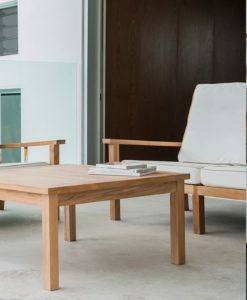 This 2 seater sofa’s functionality is evident as it is able to be transformed into 2 separate sofas with a coffee table in the middle, this same coffee table can be elevated to transform into a high table. 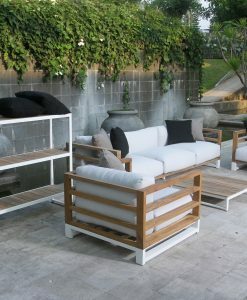 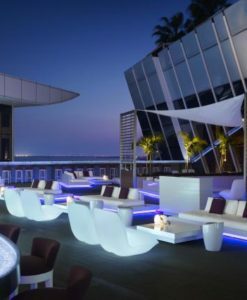 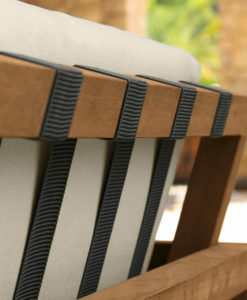 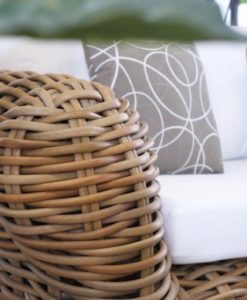 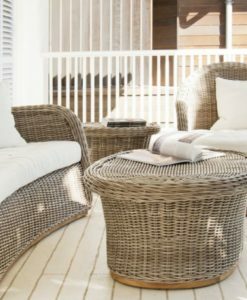 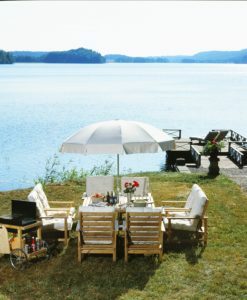 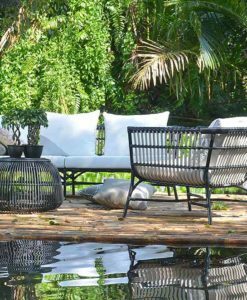 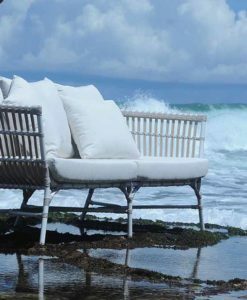 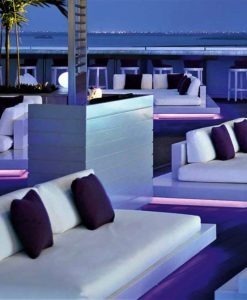 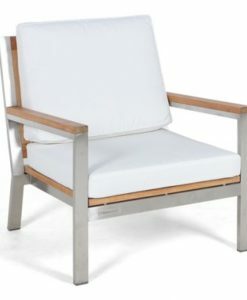 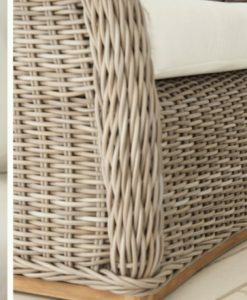 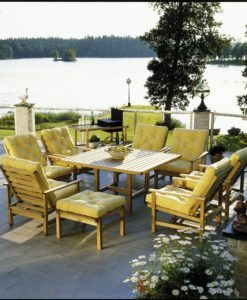 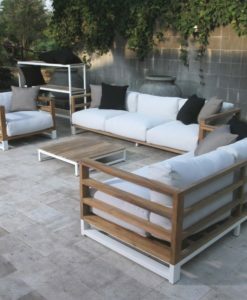 Furthermore the seats can be inclined to elevate to a status of a chaise longer or daybed perfect for sun bathing or tanning.